We have a surprise for you. For those that are travelling to Amsterdam for its crazy celebration called King's Night. We have teamed up with Klassified for a King's Night celebration of our own at the most beautiful venue in Amsterdam Meneer Nieges. ✩∘ The whole Babylon family together in one spot. 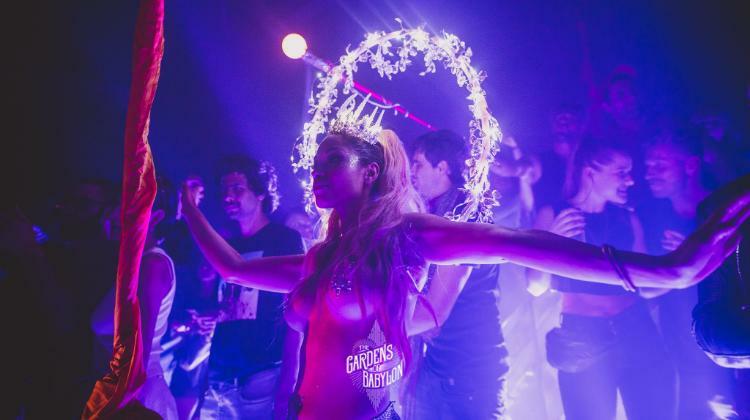 The Gardens of Babylon is a global family that co-creates mythical nights around the world. 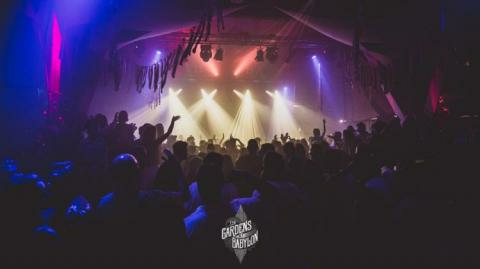 Nights, sold out thanks to the combination of this family and incredible music by Acid Pauli, Bedouin, Mira&Chris, Damian Lazarus, Britta Unders, Sabo, Goldcap and basically any other artist that we love and adore in this sound. 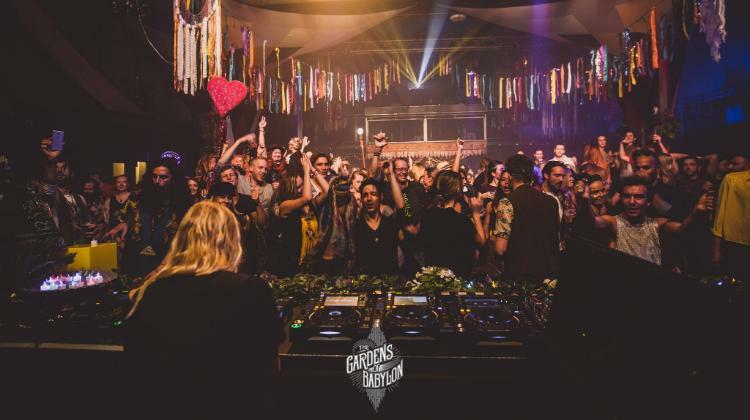 Inspired by the magnificence of the peacock and guided by the power of its feathers, Klassified Records is a family of talented and strongly united artists, as well a community of music lovers & world travellers. Klassified is a symbol of integrity and the beauty we can achieve when we endeavor our true colors, just like the peacock. In that sense, it pushes its artists to show their soul in their productions while keeping an earthy, melodic and mysterious side to it.